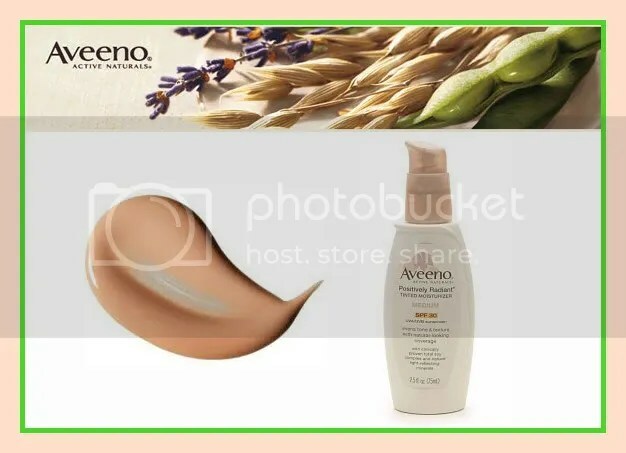 Aveeno is a good drugstore brand, and I expect I’ll give a rave review to the serum in its “Ageless” line in a few weeks. Unfortunately, Aveeno’s Positively Radiant tinted “moisturizer” – more like a tinted sunscreen IMHO – is too dry. A too-dry moisturizer? Figure that one out. I suspect that if you are in your 20’s or 30’s or have oily skin you will love this product. However, for women who are on Retin-A, use facial products with alpha-hydroxy acids, or are otherwise on a regular exfoliation regimen – i.e., just about anyone over the age of 40 – this moisturizer is a waste of money. This product does not blend well on dry skin, and if you force it by rubbing, the top layer of your face will roll right off! Conclusion: I’ll bring it to work, stick a post-it note to it (“Free to a Good Home”) and leave it on the ladies’ room counter. By way of extending a thank you for all that you share- to be filed in the girly category- you might enjoy makeup artist Lisa Eldridge’s website. ( I have no vested interest )Be prepared to lose a chunk of time…..:-) Let me know what you think. D.
Thank you Daisy . . . Oooooh! I found it! Be right back . . .